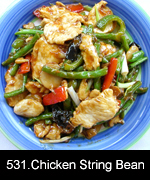 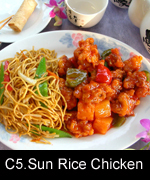 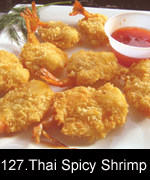 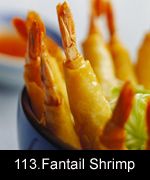 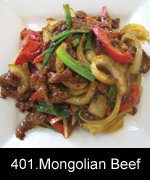 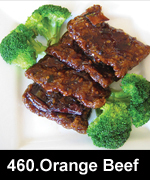 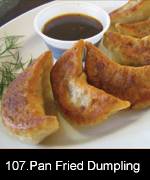 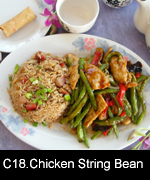 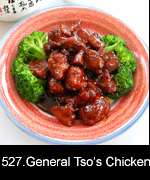 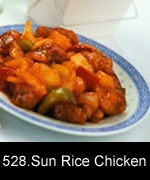 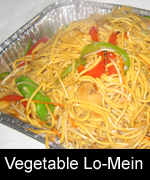 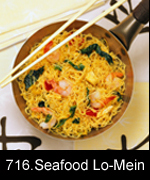 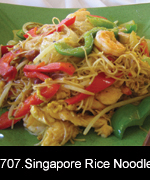 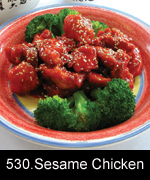 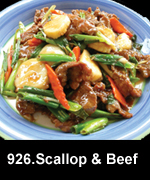 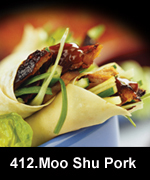 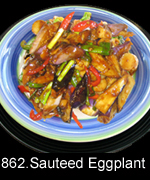 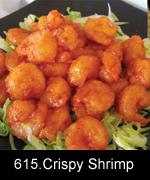 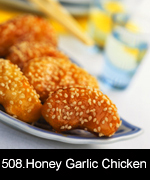 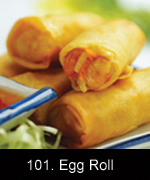 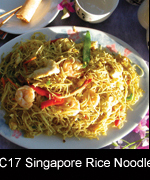 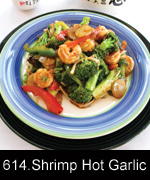 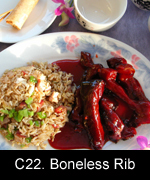 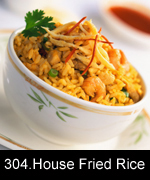 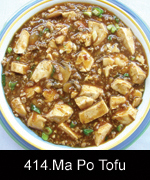 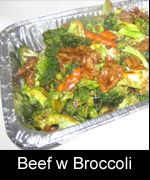 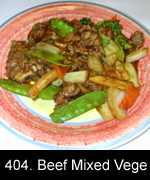 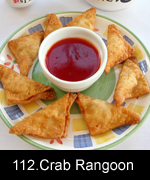 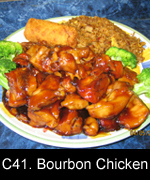 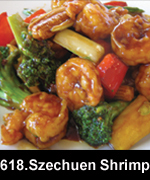 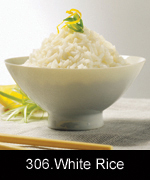 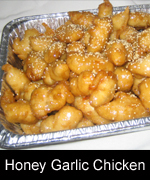 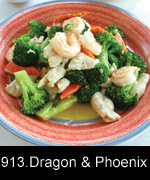 Sunrice Chinese Food Delivery or Carryout - Order Online now! 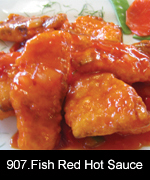 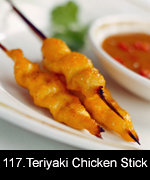 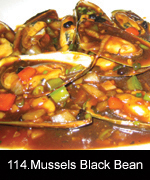 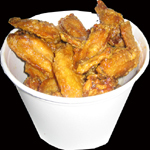 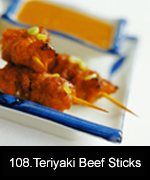 :Spicy.We can adjust the spiciness to your taste. 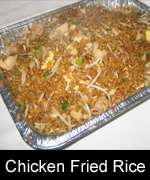 Lunch 11:00 AM - 3:30 PM come with White or Pork Fried Rice and a vegetable Roll. 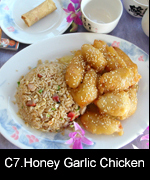 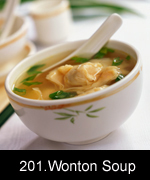 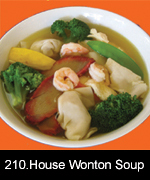 Dinner: All Day come with White or Pork Fried Rice, an Egg Roll, and a choice of soup. 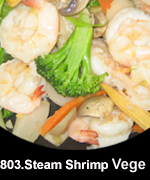 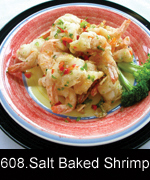 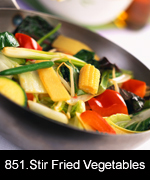 803	 Steamed Jumbo Shrimp with Mixed Vege. 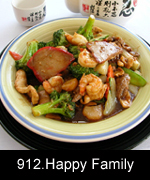 923	 Shrimp Scallop & Chicken with Mixed Vege. 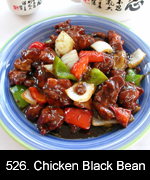 Lightly breaded fried chicken stir-fried with Jalapeno in black bean flavor.